How about creating a stunning photo story out of your happy family memories? Your togetherness is a statement of promise. 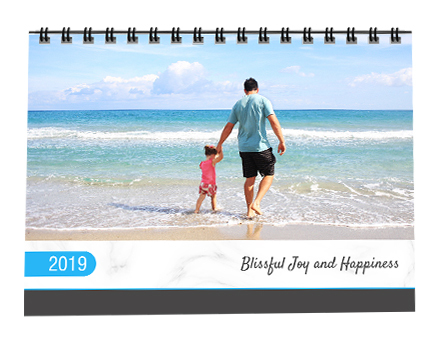 Celebrate all fun-filled family moments and see it daily all year long in Creative Photo Calendars from Picsy app.